Peter Osborne is a native restaurateur who has been in the business in the Bay Area since he was 15. Starting out as a dishwasher at Sid & Jims in Mill Valley, he then worked at Victoria Station in Larkspur as a busboy; then on to Sam’s Anchor Café in Tiburon as a busboy and waiter while attending San Francisco‘s City College Hotel and Restaurant School from which he graduated; He then worked for Rusty Scuppers for 6 years as a bar manager, kitchen manager and general manager. His next few years included working for Borel’s in San Mateo as General Manager; Kimpton Group for 1 year; Fior D’Italia for 5 years as Maitre’d and Manager. In 1991 he bought Mulhern’s in the Marina district out of bankruptcy and changed it into Buchannan Grill. In 1995 he bought the fabled Washington Square Bar & Grill. In 1996 he had the vision to realize that with the SF Giants Ball Park opening that there was a need for restaurants in that area. He and his investors built Momo’s which opened in 1997 and sold Buchannan Grill and Washington Square Bar and Grill shortly thereafter. He opened Pete’s Tavern in 2007 and Pedro’s Cantina in 2010. All of these restaurants are on the King Street corridor across from AT&T Park. He is often called the king of King Street because of his ownership of these 3 businesses. He purchased Kelly’s Mission Rock in December of 2011 in the bankruptcy court and will be opening it sometime in 2012 as a seafood restaurant. Three of his restaurants are on the same block and the newest restaurant is on the other south side of the ballpark and a 25 minute walk from his other restaurants. Pete’s operating philosophy is hospitality, hospitality, hospitality, great food, great service with a solid entertainment component. It’s important to have strong interaction with décor, music, and lighting. Pete thinks that it is an exciting time in San Francisco with the development of Mission Bay, the upcoming America’s Cup and he says the wind is blowing towards Mission Bay-a strong component in the new development of San Francisco. 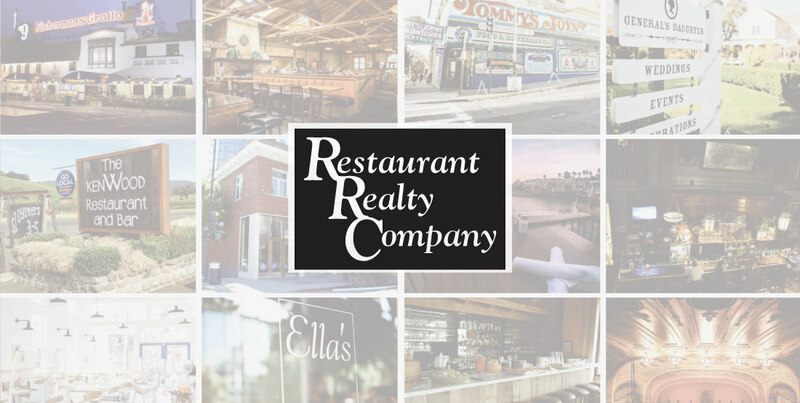 Restaurant Realty is pleased to have assisted Peter in the purchase of Kelley’s Mission Rock and wishes Peter continued success in all of his endeavors.